Belford’s is offering a Pan Seared Alaskan Halibut, Bouillabaisse and Braised Beef Short Rib as entrees on their special prix fixe menu. Photo by Taylor Kigar. 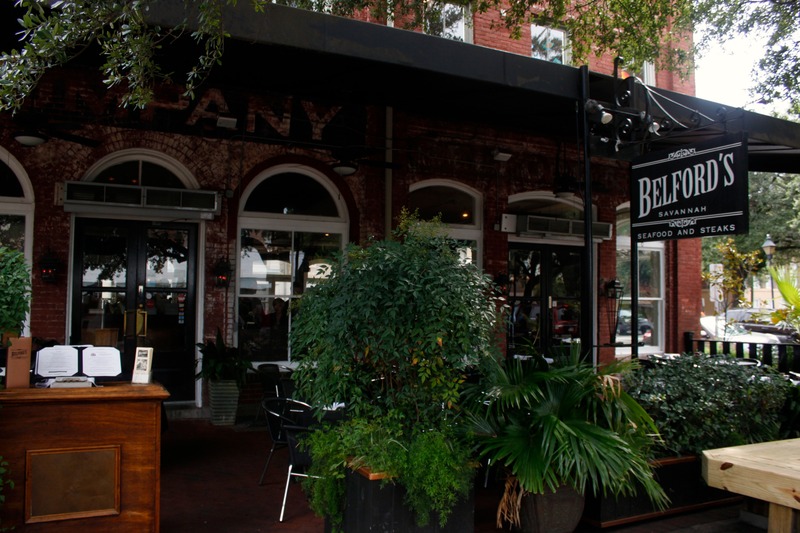 For the last seven years, Savannah Restaurant Week has invited locals and tourists to take a night, or two, out on the town and enjoy some of the best deals the restaurants in Savannah have to offer. And this week it’s back with nearly 30 different restaurants participating. From January 23 to February 1, restaurants all throughout Savannah will offer a three-course prix fixe dinner menus for $30 a person (not including tax and gratuity), encouraging everyone to support local restaurants. “The first year, a local restaurateur worked with a local foodie blogger to start Savannah Restaurant Week, based on a model used in another city and it was pretty successful,” said Stacy Jennings, Director of Marketing at Savannah Morning News. 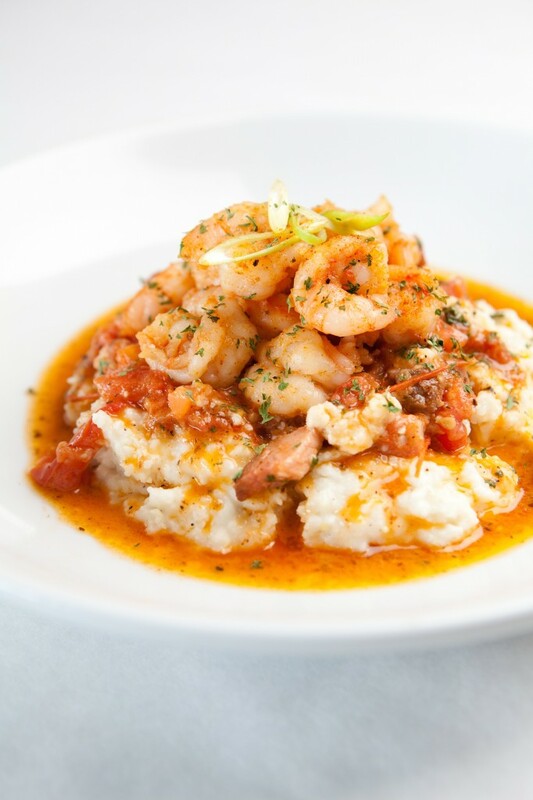 River House Seafood is offering Shrimp & Grits as one of their entrees, with country ham, roasted tomatoes, butter reduction sauce and Parmesan grits. Photo courtesy of Savannah Morning News. Since then, Savannah Restaurant Week has grown from 12 to 29 restaurants, with more participating each year. 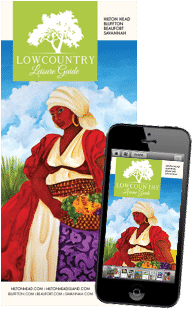 This year, Cohen’s Retreat, Ele Fine Fusion and the Toucan Café all joined the line-up, which includes restaurants with all kinds of entrees, from burgers at the Liberty Street Grill and steaks at Belford’s, to Italian dishes at Leoci’s Trattoria and seafood at Vic’s on the River. 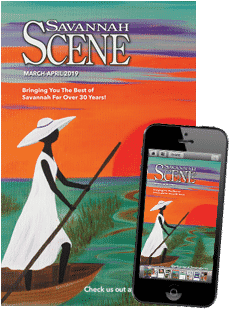 “All the restaurants work very hard to offer unique and exciting menus during Savannah Restaurant Week,” said Jennings. Some of these specialties include: Grilled Japanese Eggplant and Smoked Salmon Mousse at Belford’s, Bison Hanger Steak and Venison Lolipops at Alligator Soul, Lemon Parmesan Crusted Corvina and Marinated Grilled Lamb Chops at Toucan Café and Bacon Wrapped Barbecued Shrimp with Peach Barbecue Sauce at Boar’s Head Grill and Tavern. Also new this year is the option for diners to “round up” their check and donate it to America’s Second Harvest. For more information about the participating restaurants and their menus, go to savannahrestaurantweek.net.